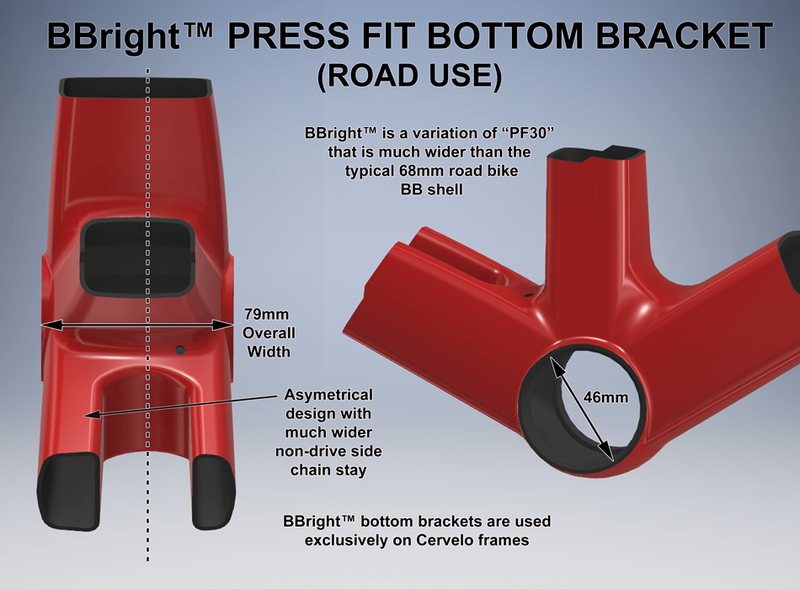 Use the dynamic Bottom Bracket Finder below to find the bottom bracket that is right for you. 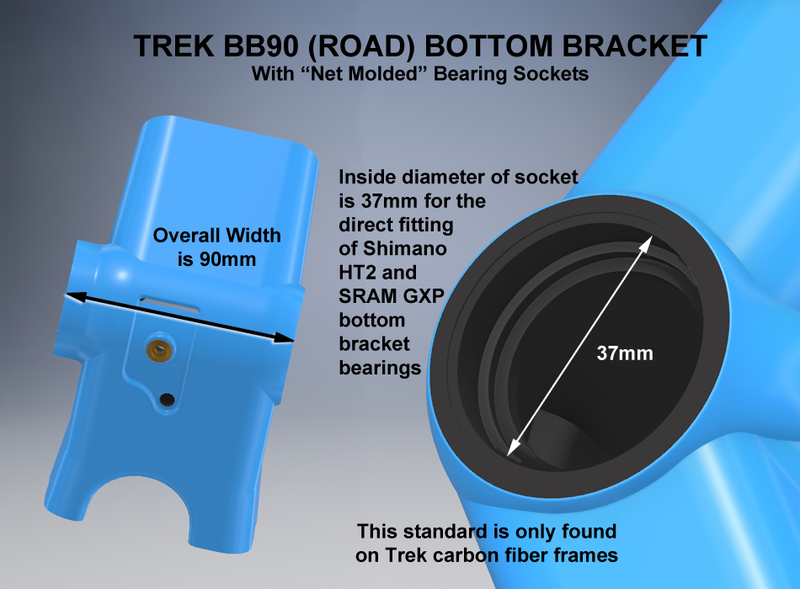 First, select "Mountain" or "Road" according to your frame type. 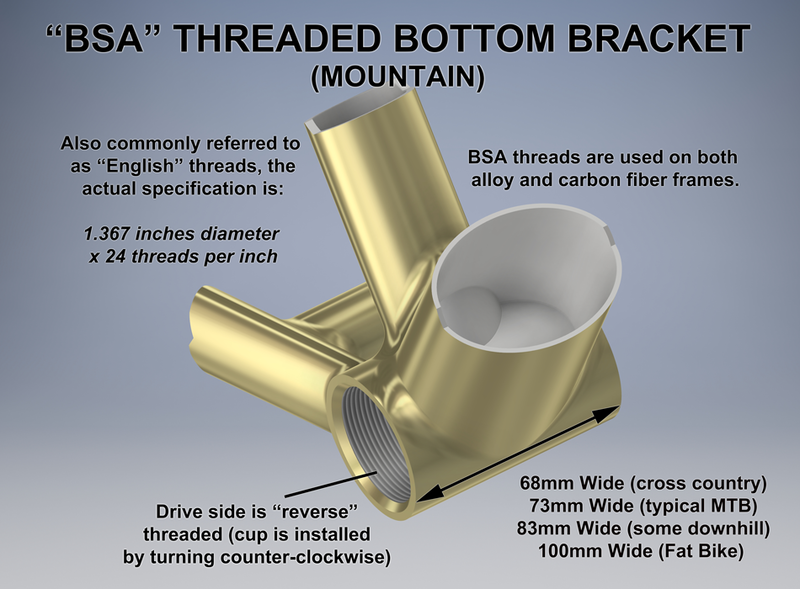 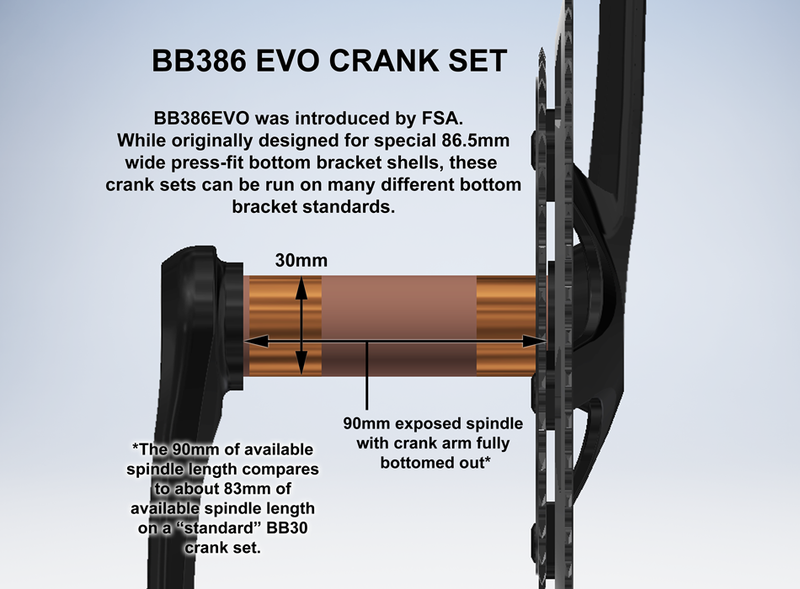 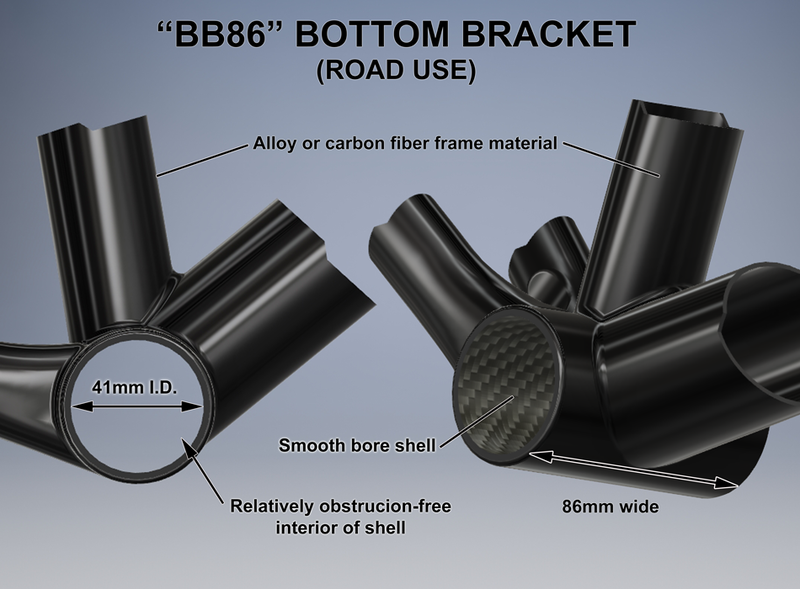 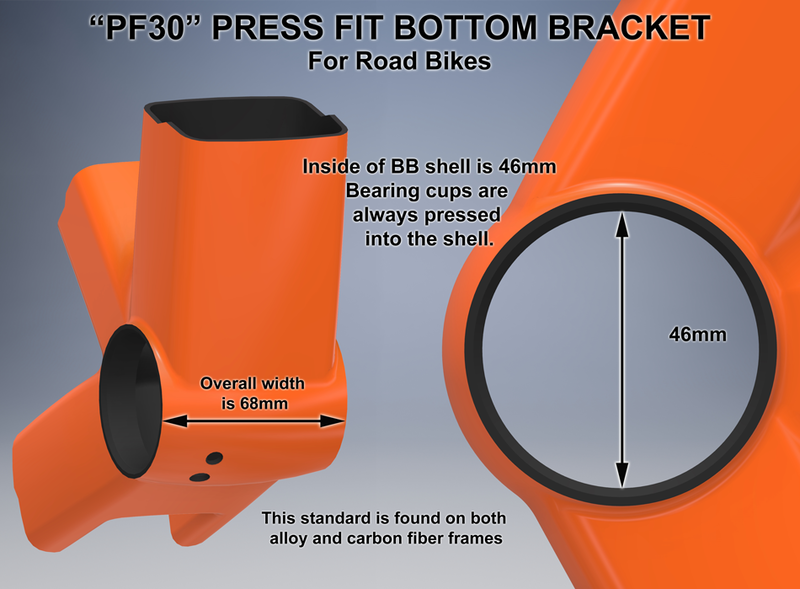 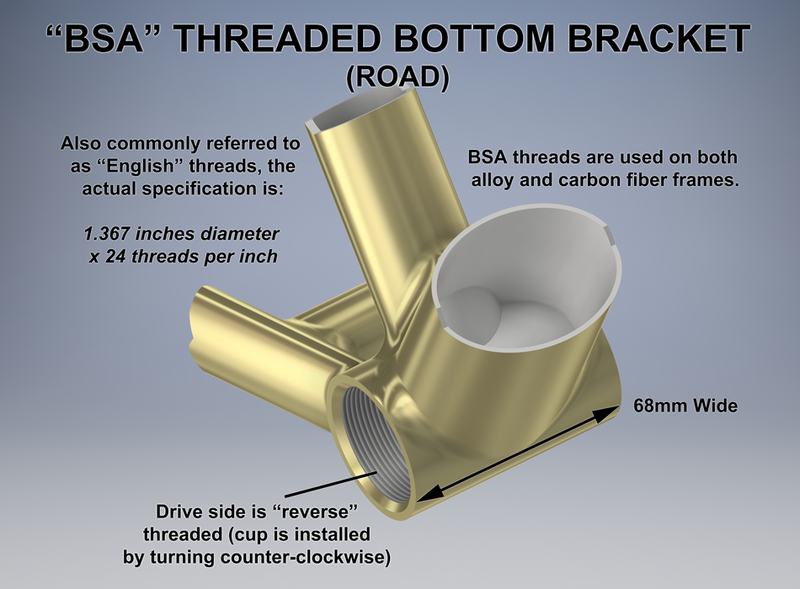 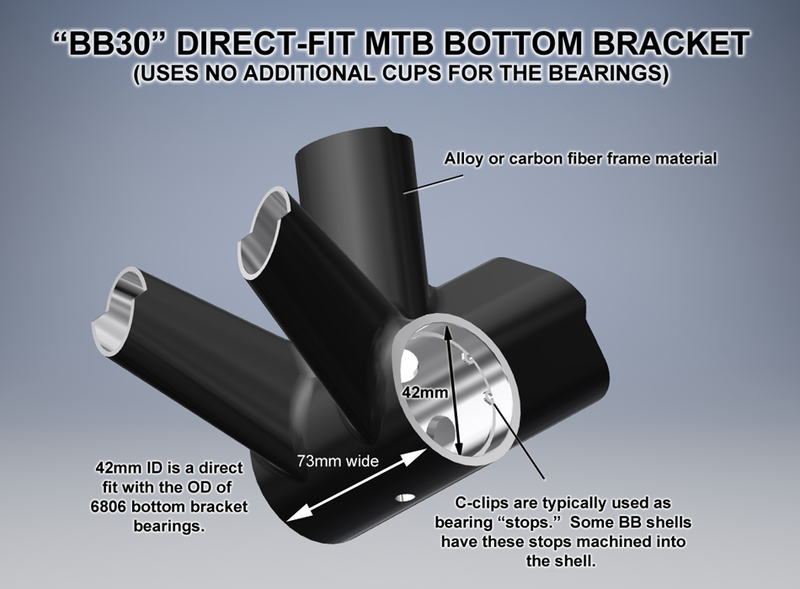 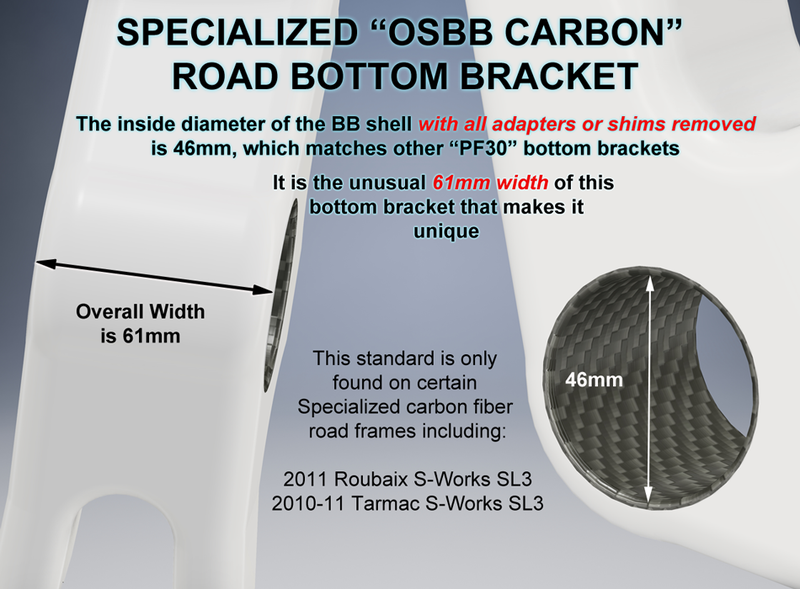 Then, select the type of bottom bracket shell found on your frame. 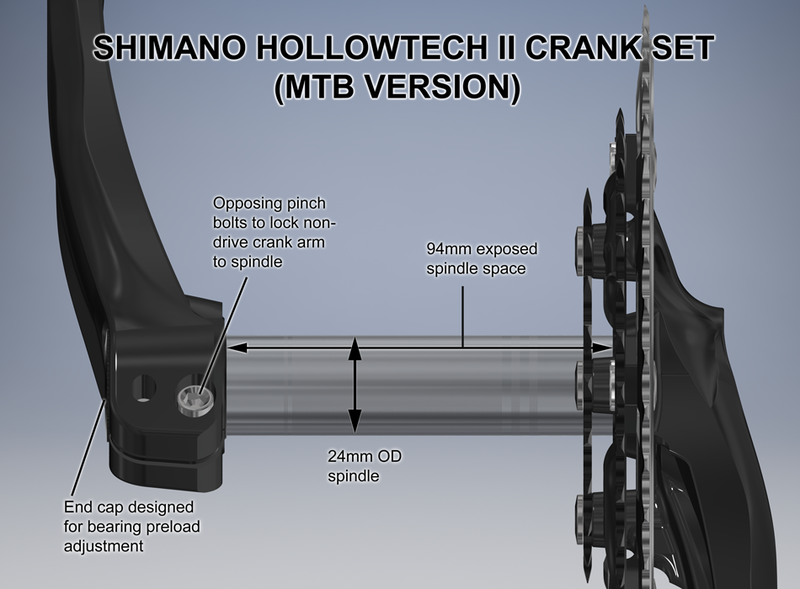 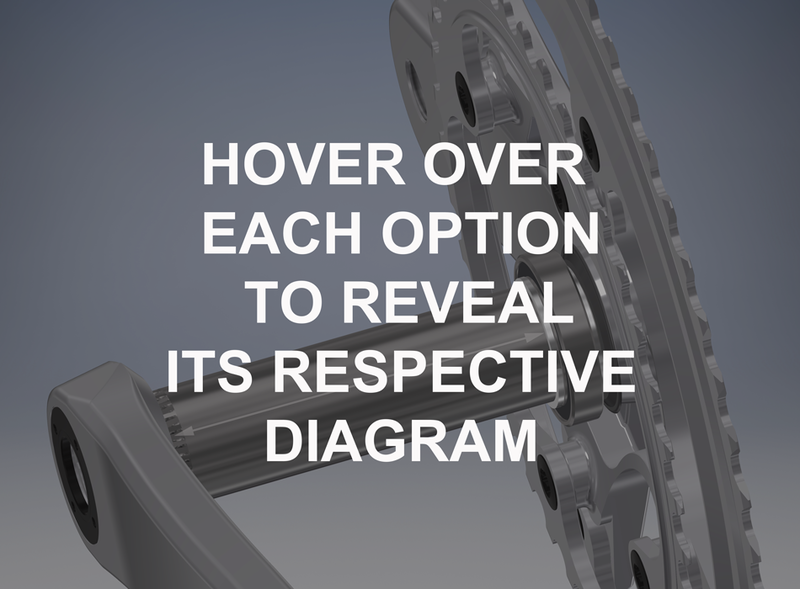 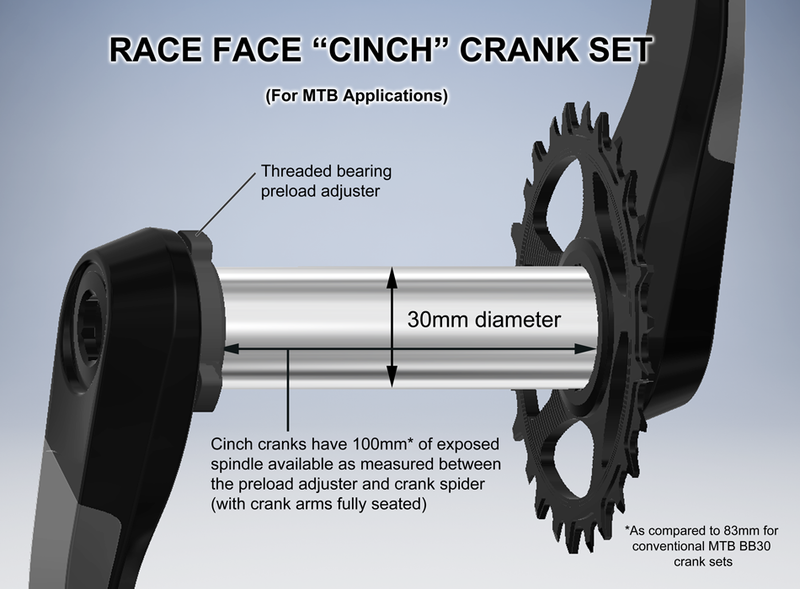 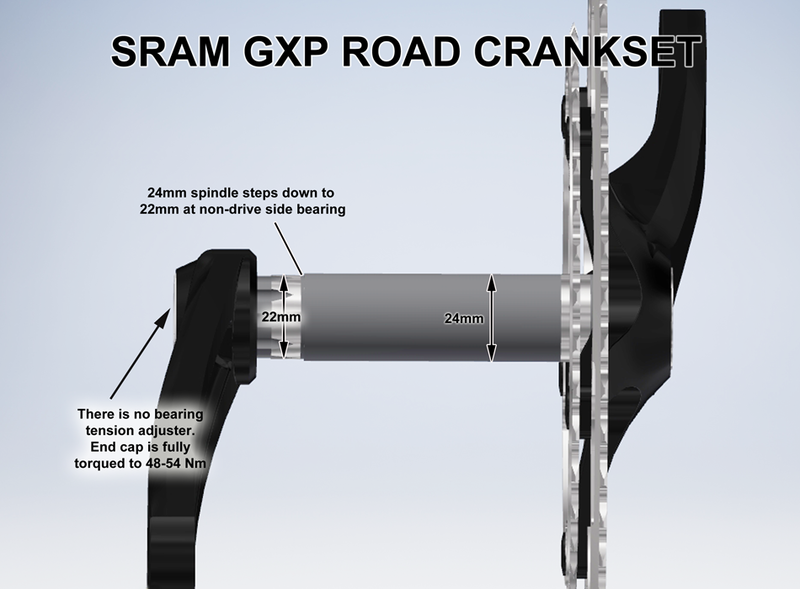 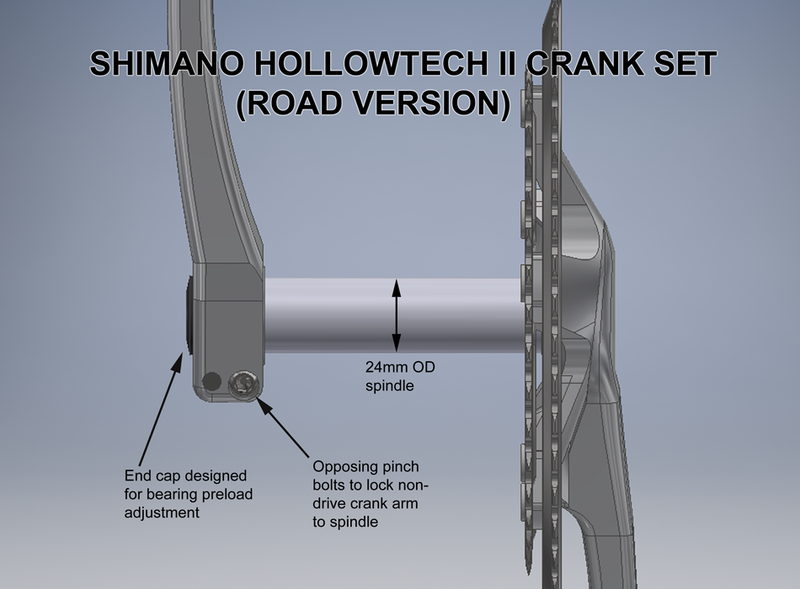 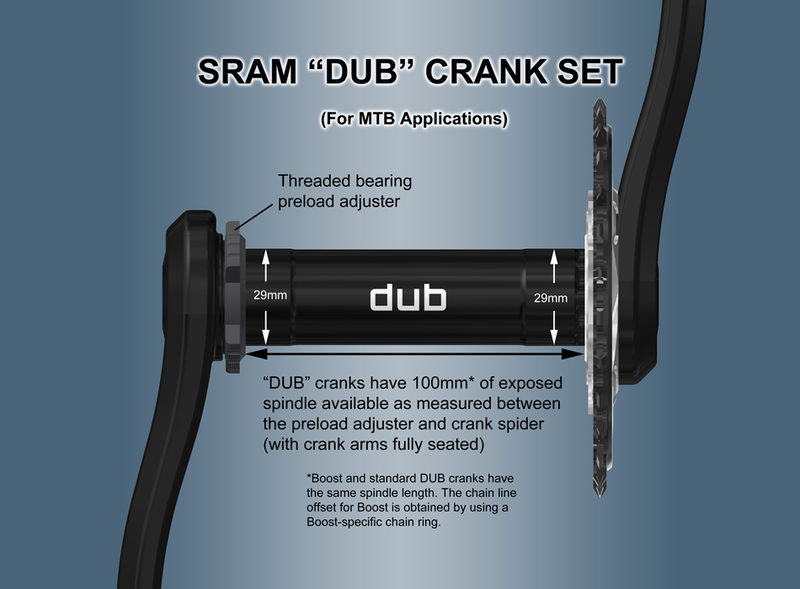 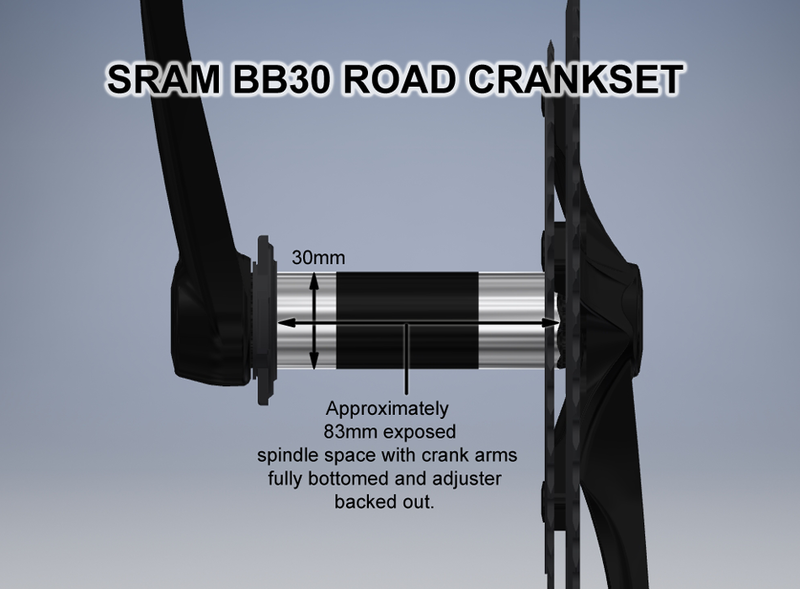 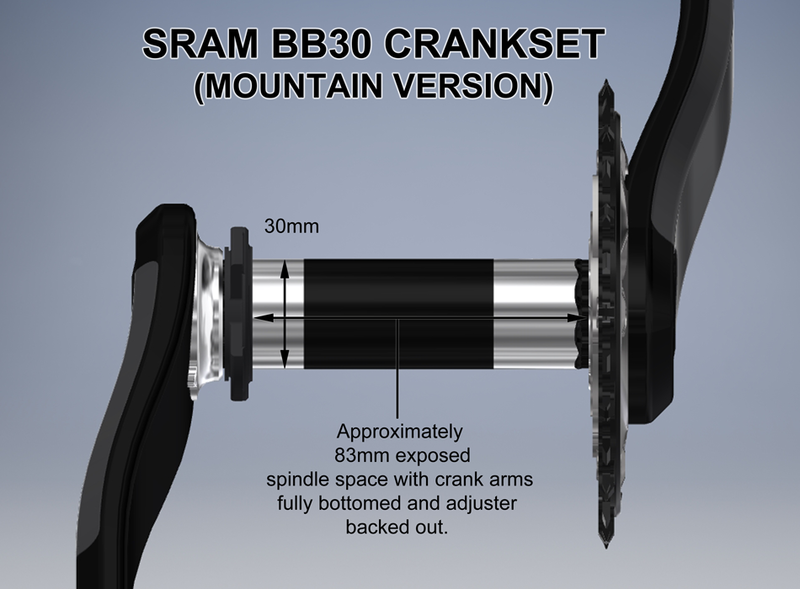 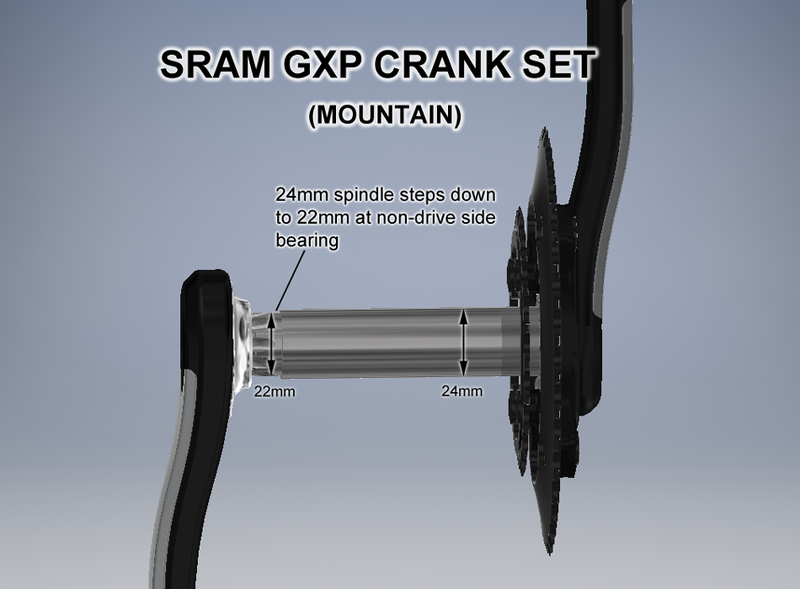 Finally, select the type of crankset you intend to run. 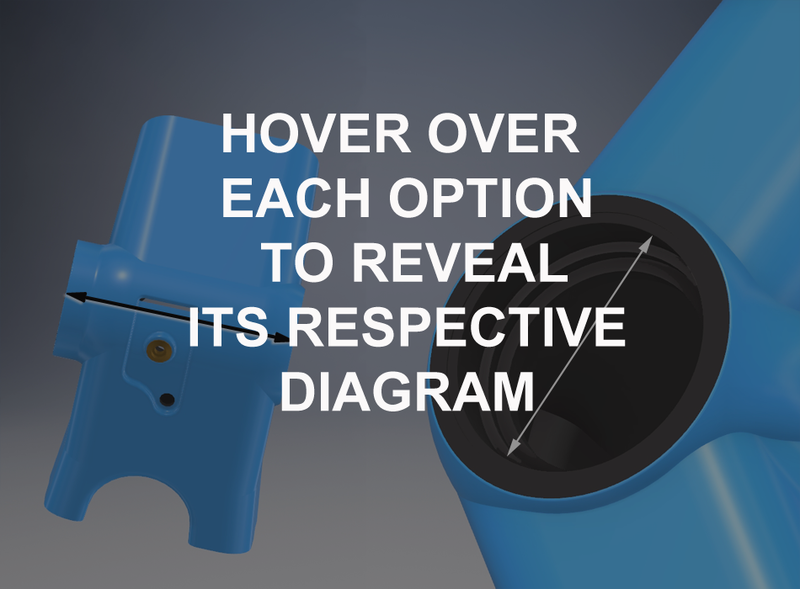 PLEASE BE SURE EACH PAGE HAS FULLY LOADED BEFORE MAKING A SELECTION. 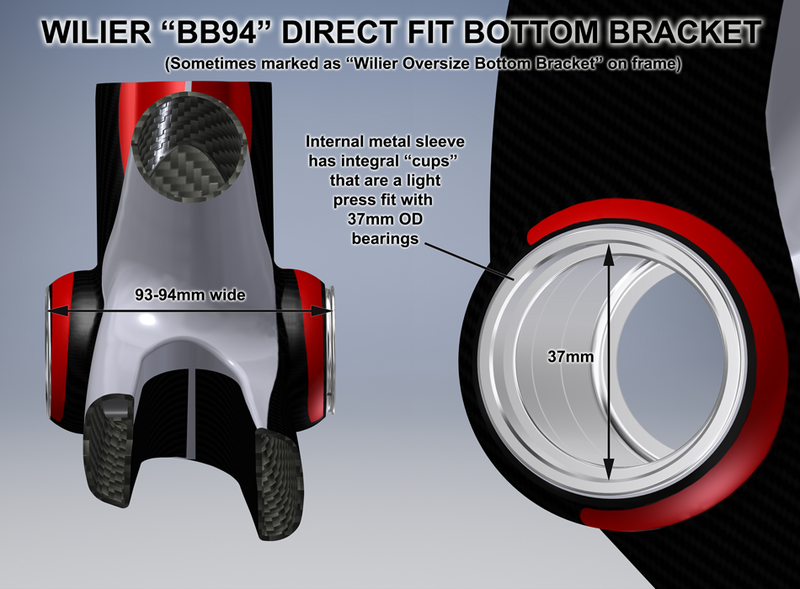 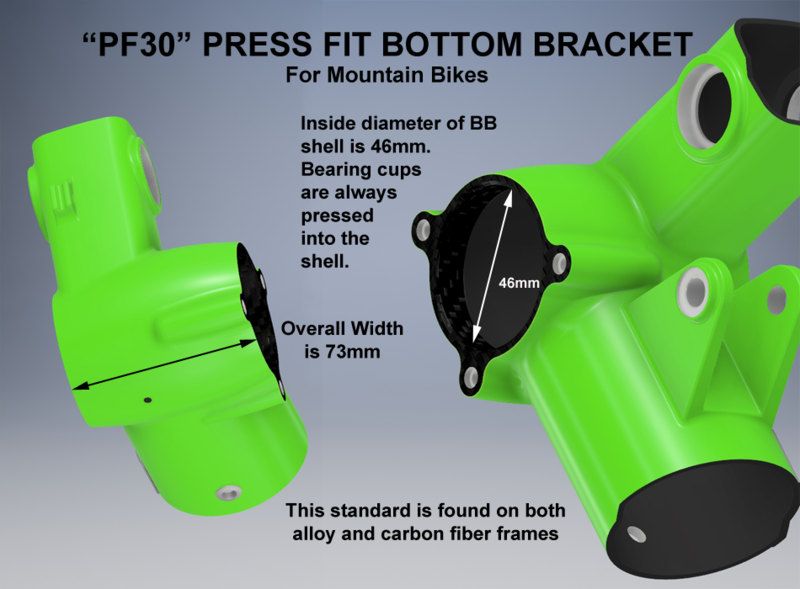 Press Fit 41mm ID "BB86"
Press Fit 46mm ID "PF30"
Press Fit 41mm ID "BB92"